Plan the perfect adventure to Central or South America with these pre-designed honeymoon itineraries. 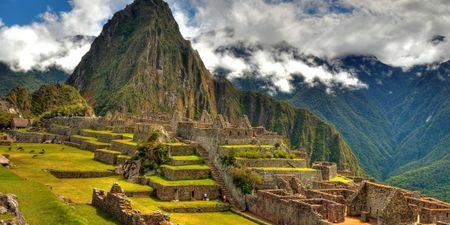 From lush rainforests to beautiful beaches to marvelous mountain ranges, experience the beauty and diversity of nature with these Central and South America honeymoon itineraries. Whether your perfect trip includes lots of relaxation or endless exploring, we have the right itinerary for you. Customize any of the trips to make them your own and let the adventure begin! Go on an adventure throughout Central America — starting in the beachy city of San Pedro in Belize, making your way to Costa Rica, and ending in buzzing Panama City. You'll get the best of both worlds with this trip: beachy relaxation and adventurous excursions. Brazil is one of the world's most captivating places where the city meets the sea. Here, you'll find white-sand beaches, vibrant rainforests, and buzzing city life. 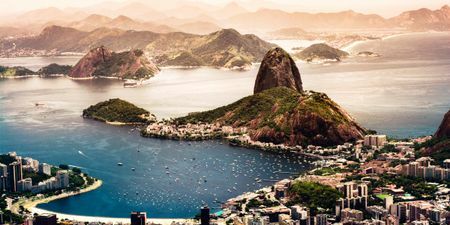 Though Brazil is a large country, this trip takes you to all of the must-visit places in Brazil. 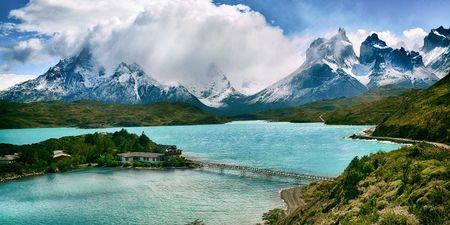 Patagonia is a majestic region of glaciers and mountains. It encompasses southern Chile and southern Argentina. Nature runs wild in this region — this trip is built for the explorer. 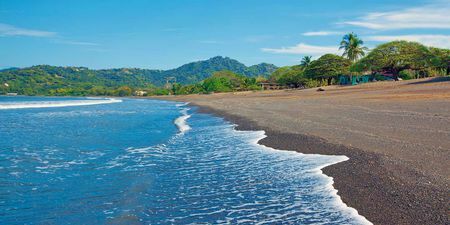 This trip takes you to all of the diverse regions of Costa Rica. 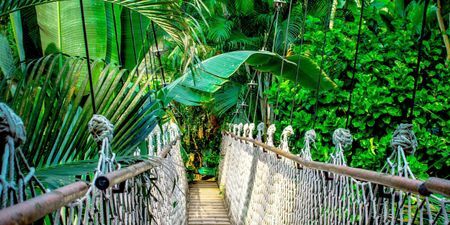 Start your journey in the capital city of San Jose, make your way to the incredible volcanoes and waterfalls of Monteverde and La Fortuna, and end your trip on the relaxing beaches of the Guanacaste region. 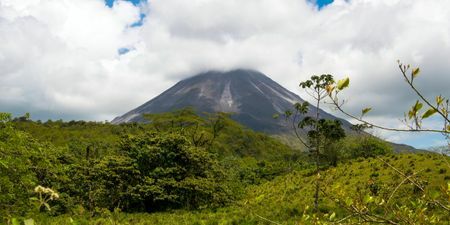 From the stratovolcano of Cotopaxi to the stone walls of Machu Picchu, this itinerary will take you on a tour of the natural wonders of Ecuador and Peru. Experience South American culture, city life, and natural beauty on this trip. Colombia is a natural wonderland — between the Andean peaks and Caribbean coast, even the Amazon jungle. This trip will take you to the heart of the Amazon in Leticia, then to the classic city of Bogota, and finally the coastal town of Cartagena.